Soft use with less irritation giving clear color express. 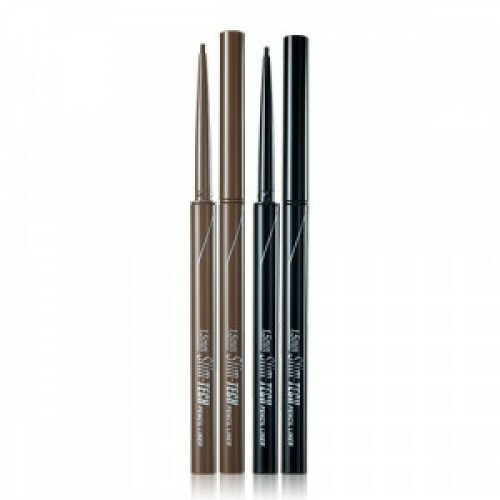 1.5mm super slim pencil to touch below eyelashes, delicate and fine eye line gives easy design finish. High fit strong smudge proof without smudge or powdery clean eye line for long.